Average 71 patents per drug! Earlier it was only developing countries that raised red flags over patent abuse by global innovator companies. Most of the complaints were about evergreening, the practice of extending the life of a patent, usually of 20 years, by tweaking certain processes and formulations. Now the US, home to some of the biggest multinational pharma firms, and Europe, too, are sounding the alarm over the unethical patent practices of drug giants which are helping them to rake in humongous profits. The method is innovative, perhaps more innovative than the drugs themselves. It consists of seeking as many patents as possible on new drugs and securing the maximum number in a strategy aimed at doubling the patent period. A close examination of the US pharma industry by New York-based non-profit I-MAK (Initiative for Medicines, Access and Knowledge) has exposed the root of the drug pricing crisis. I-MAK’s report “Overpatented, Overpriced: How Excessive Pharmaceutical Patenting is Extending Monopolies and Driving up Drug Prices”, published in August, reveals how aggressive patenting strategies have enabled drugmakers to regularly increase prices by extending monopolies. The effort overall is to delay competition from more affordable generic versions of the drugs. The study, which focuses on top-selling prescription drugs in the US, says unequivocally that patent abuse is a leading cause of high drug prices today. It shows that since 2012, the prices of such drugs have “increased by an average of 68 per cent, with only one drug dropping in price”. Underlying this strategy is the stunning numbers on patent applications and grants. 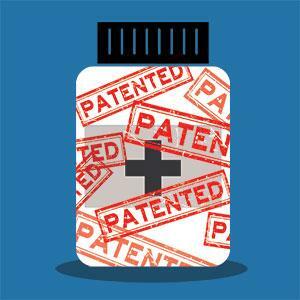 The average best-selling drug has 125 patent applications filed and 71 granted! One drug firm, AbbVie, turned out to be “the worst patent offender” by seeking 247 patents for its drug Humira which helped it stoke prices by as much as 144 per cent in just five years. AbbVie recorded US$18 billion in global sales in 2017 for Humira. Amgen was another, having raised prices on its Enbrel by 155 per cent. The analysis, covering 12 drugmakers and their medicines that treat conditions such as cancer, arthritis, stroke and diabetes, captures an industry-wide trend of evergreening. The excessive patents were used to artificially extend monopolies and boost profits at the expense of public health and imposed a huge healthcare burden on the taxpayer. The Center for Biosimilars, which analyses health economics, said among these drugs were high-cost biologics that cost the US health system a total of $96 billion in 2017. 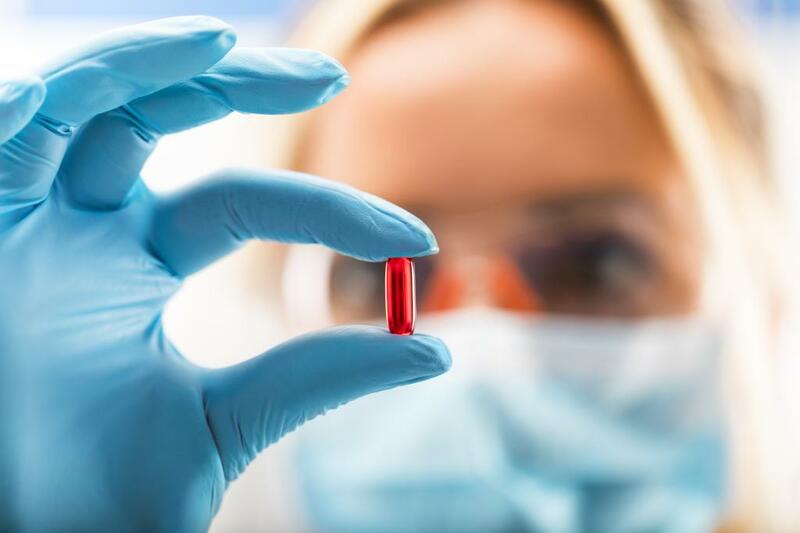 Biosimilar developers have been working on these very drugs but the patent thickets around these products will keep the less expensive alternatives out of the market for long. As I-MAK underlined, these patents “are filed with a strategic intent to extend the monopolies far beyond the intended years of protection,” and have resulted in an additional 38 years of market exclusivity per drug on average. There is a sharp lesson here for India. The patent office has of late been ignoring the strict rules against evergreening in India’s laws and has even approved patents that have been rejected by the European Patent Office. Something is clearly amiss here. If drugs have become unaffordable in the US, what then of India? (This article was first published in the 16-30th September issue of Down To Earth).